Good health is likely to be top of your list. Equally important is an unstressed mind; and happiness in relationships, and career. Often we know what we want but can’t work out how to get there. If you’re feeling stuck, a healing one-to-one consultation can help you to turn things around. Healing can improve symptoms, bring a sense of wellbeing and peace of mind, and provide reassuring clarity about your next steps forward. 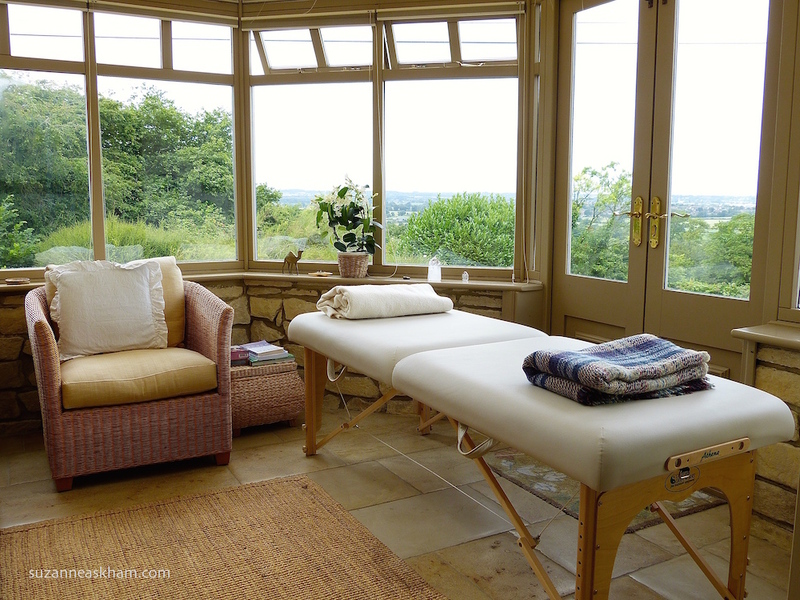 Consultations take place at my healing and meditation studio in Wiltshire, UK. Sessions last around 45 minutes. You have the opportunity to chat, to ‘get things off your chest’ before the healing treatment itself. After the session you are likely to feel more relaxed, with a greater sense of wellbeing. You may also feel an improvement in physical symptoms. One session may be enough to create positive change in your life. In cases where problems have built up over time, several sessions can help. Once you have booked your healing session, I’ll contact you to schedule your appointment. ‘Just wanted to say “thank you” and as ever you seem to have an amazing knack for hitting exactly the right spot for treatment.